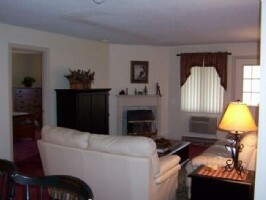 Spacious 1, 2 and 3 bedroom condominiums. 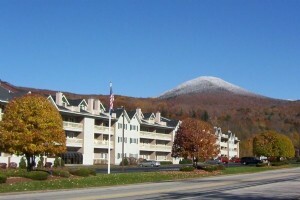 Spacious units feature full kitchen, full bath for every bedroom, A/C, unlimited WiFi, free local phone calls. On-site indoor heated pool & hot tub, outdoor heated seasonal pool & hot tub, family game room, 3 saunas, cardio & weight rooms. 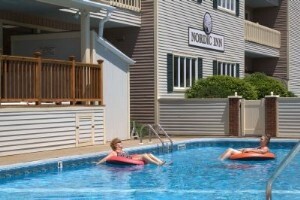 The Nordic Inn is conveniently located at the edge of the village of Lincoln, NH. 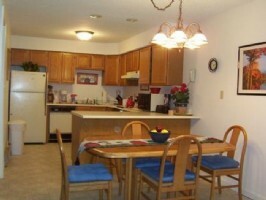 Walking distance to shopping and fine dining. 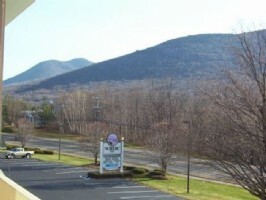 We pride ourselves in the fact that we are an ideal "hub-n-spoke" all season vacation spot, being just a short drive to over 30 of the White Mountain's natural & man made attractions, many of which are right within the Lincoln/Woodstock community. 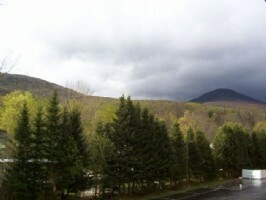 In the winter enjoy skiing at Loon Mountain, or rent a snowmobile and enjoy riding the trails. In the summer Lincoln offers homemade ice cream and local summer stock theater productions. Within a moment's drive, one can find themselves lost in the fun and adventure of Clark's Trading Post with their famous Trained Bears and the White Mountain Central Railroad, or testing their nerve on a speed slide or just relaxing on the Lazy River/Jonah's Escape at Whale's Tale Water Park, or enjoying a Gondola Skyride to a Summit Adventure at Loon Mountain, just to name a few. 50% deposit required when booking. Cancellation fee $30.00; forfeit deposit if cancelled within 24 hours of arrival. Check in is 4:pm, check out is 11:am Reservation toll free number 866-734-2164. 2 Night Minimum required. Sorry, no pets allowed. 50% deposit required when making booking, balance due upon arrival.